Oblique aerial view centred on the remains of Ellon Castle and walled garden, taken from the SSW. 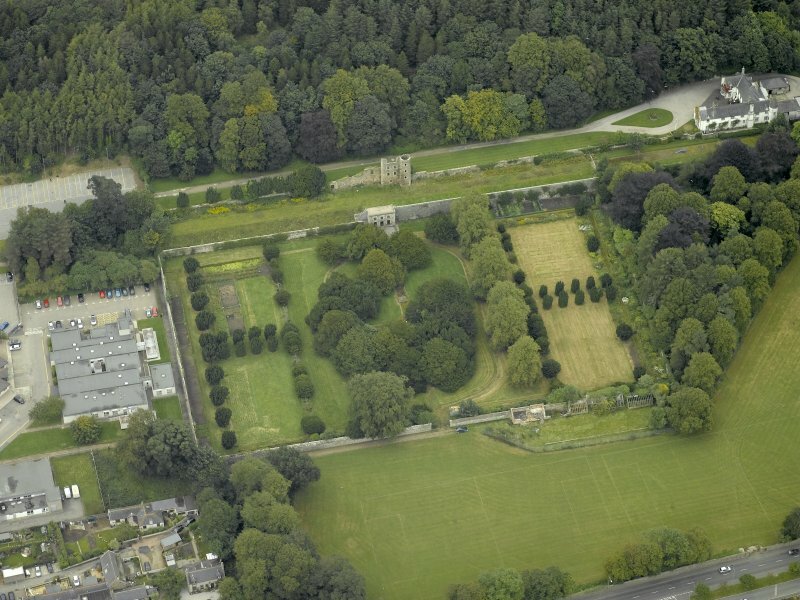 Description Oblique aerial view centred on the remains of Ellon Castle and walled garden, taken from the SSW. >> Item Level (DP 036446) Oblique aerial view centred on the remains of Ellon Castle and walled garden, taken from the SSW.